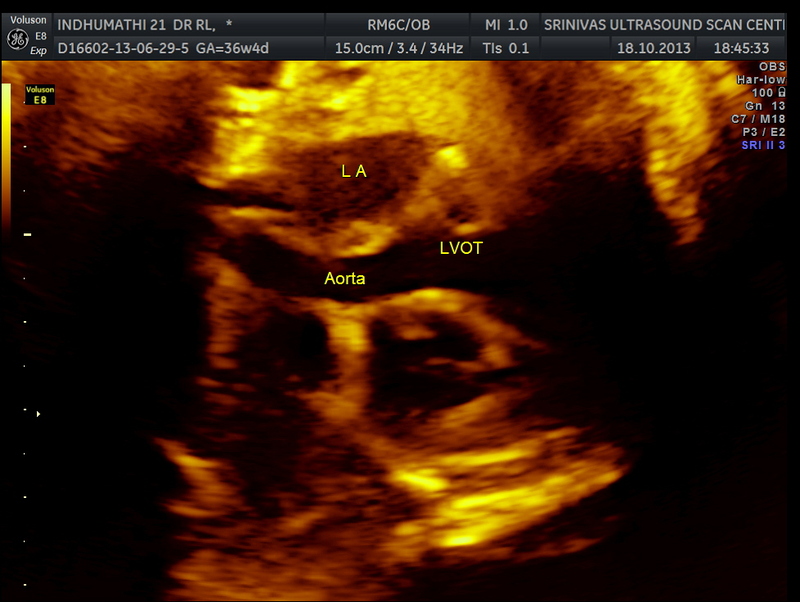 Can Ostium Secundum Atrial Septal Defect diagnosed antenatally ? 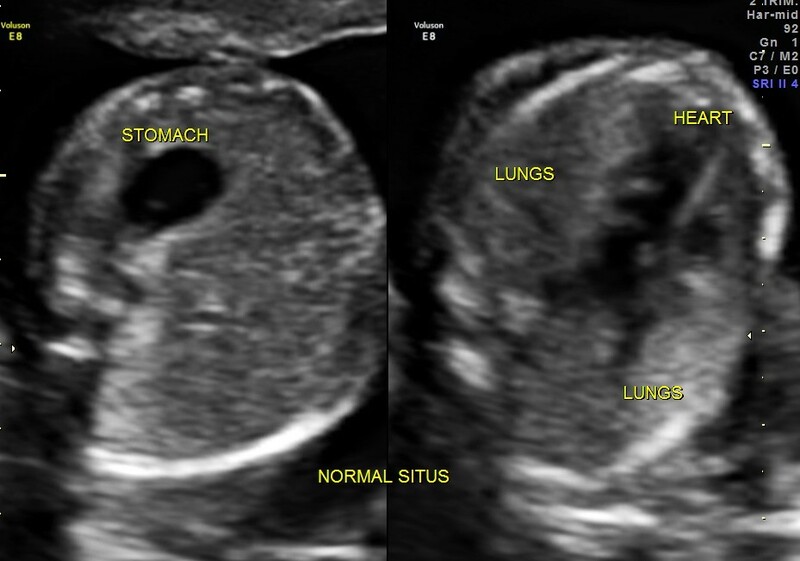 This was a 21 year old lady , primi , who underwent antenatal scan a few times ..The first scan was around 20 weeks of gestation ; the 2nd around 26 weeks ; the 3rd around 34 weeks and the last scan was done around 36 to 37 weeks of gestation . The last one was requested to assess the doppler parameters specifically. On all 4 scans no anomaly could be found out and the doppler study was also within normal range. The husband of the patient met me a week later and informed me that his wife went into premature labour and the child had breathlessness after delivery and the doctors were suspecting a heart ” problem ” . I requested him to give more details as I had failed to detect any congenital heart disease in the few times she was scanned . 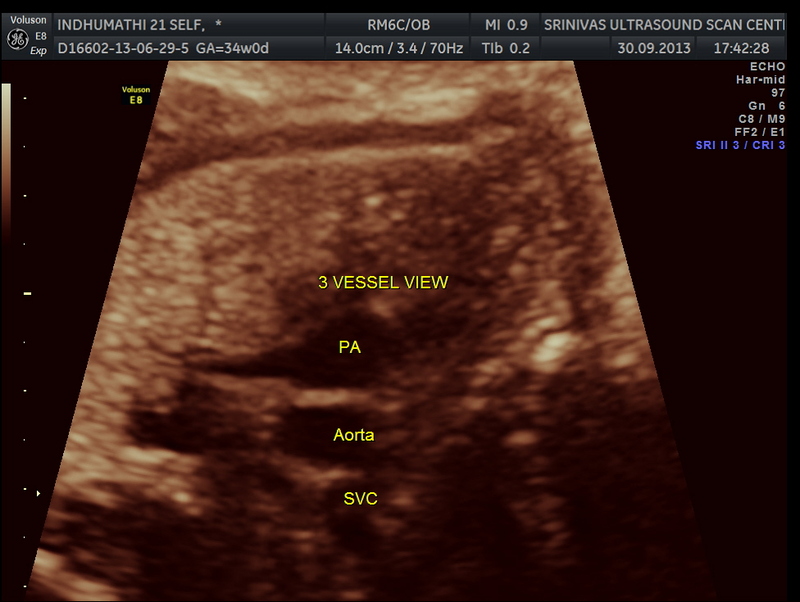 The following pictures are of the 20 weeks gestation. 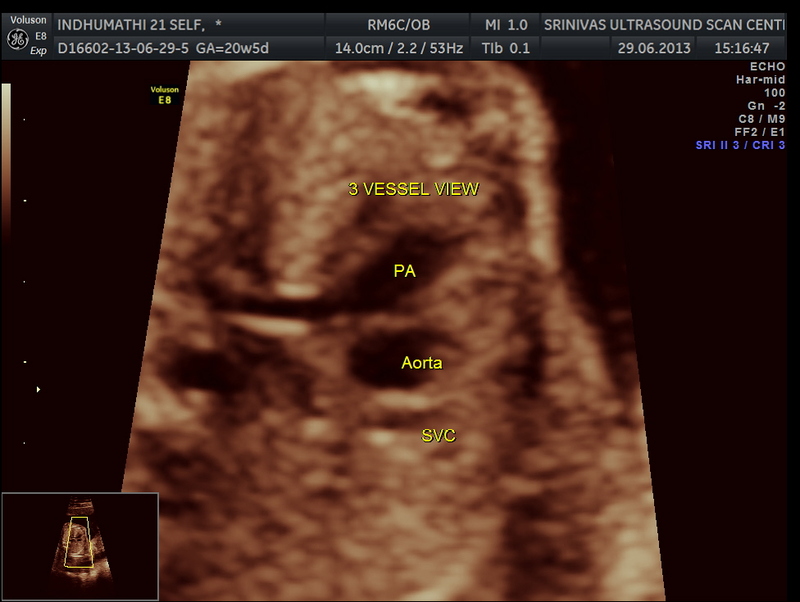 The following are of the 26 weeks gestation. 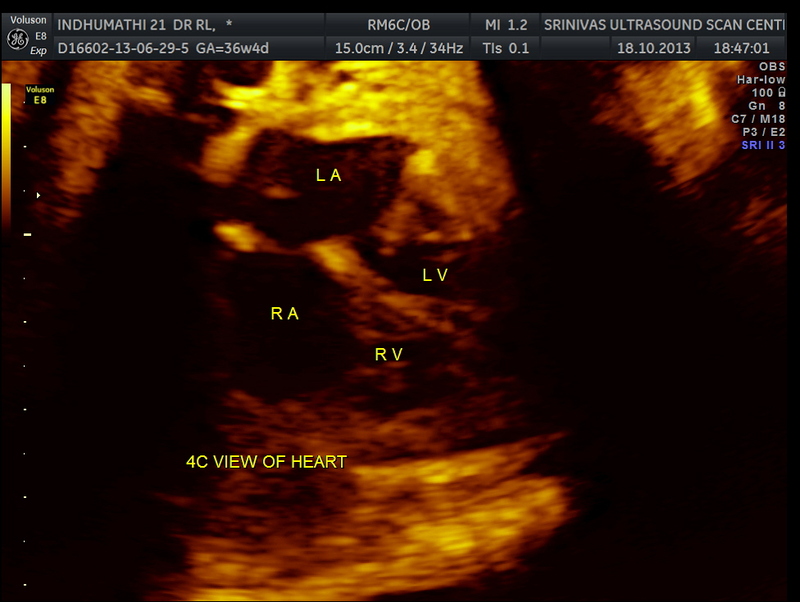 The 4 chamber view shows the patent foramen ovale. 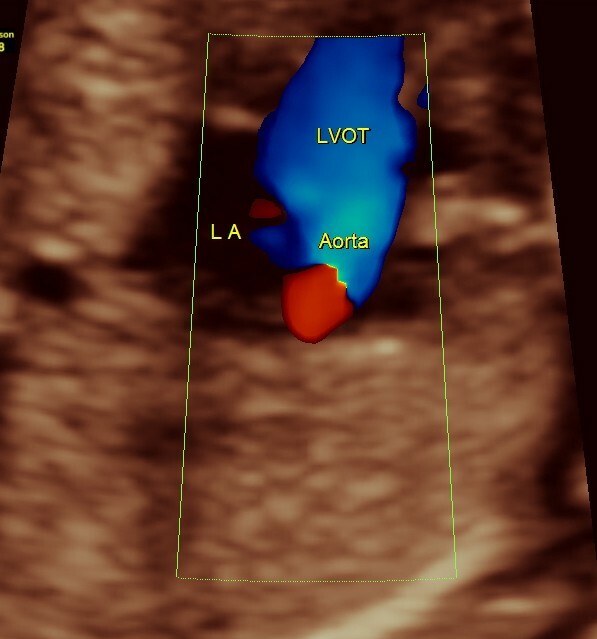 2 pulmonary veins are also seen entering the left atrium. The following are from the 37 weeks scan. 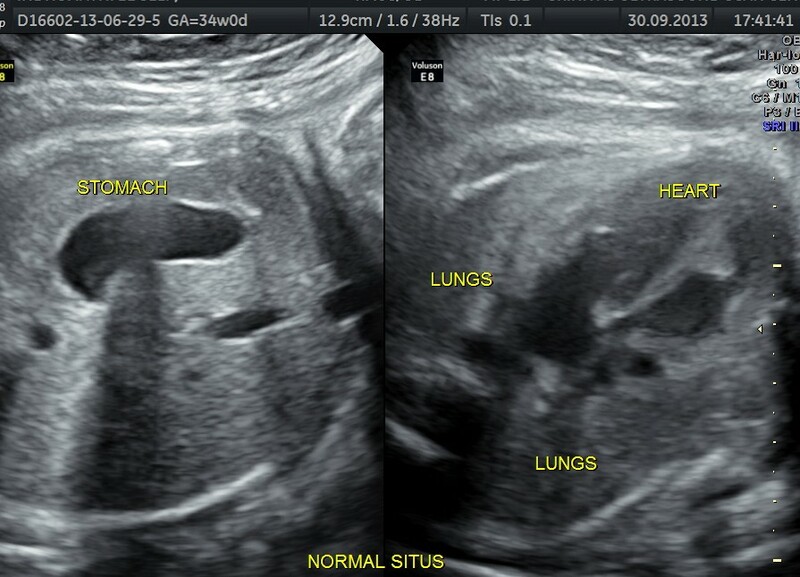 After reviewing the images I could not make out any anomaly as such. 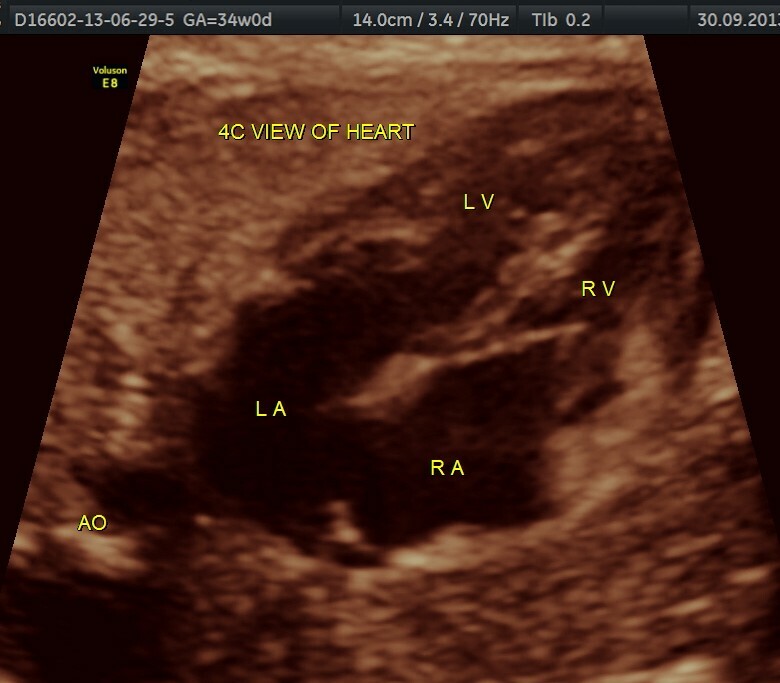 The husband again met me and said that a cardiologist after doing an echo showed him a big hole in the heart and wondered how this was missed antenatally. I again requested him to show me the report and subsequently was given the report the next day. The cardiologist has reported an ostium secundum atrial septal defect. 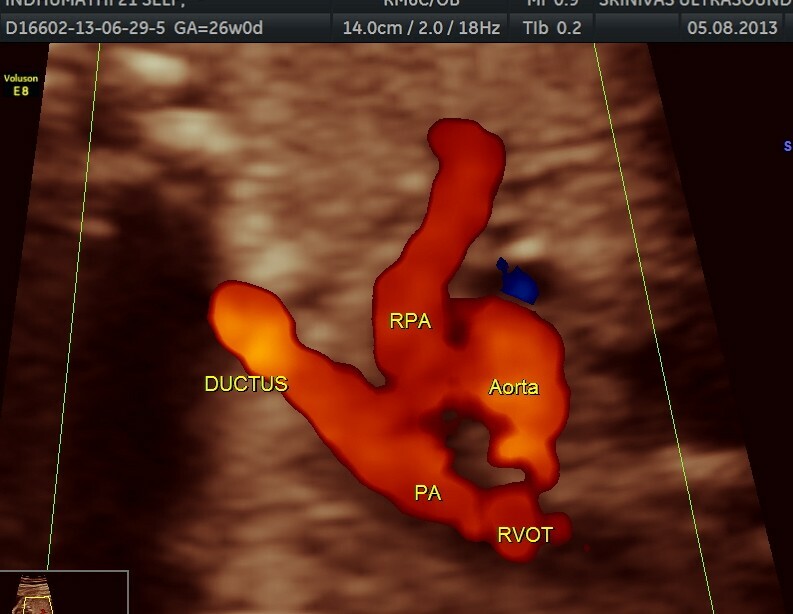 I spent some time with the patient explaining the fetal circulation and how it is nearly impossible to report an ostium secundum atrial septal defect antenatally . 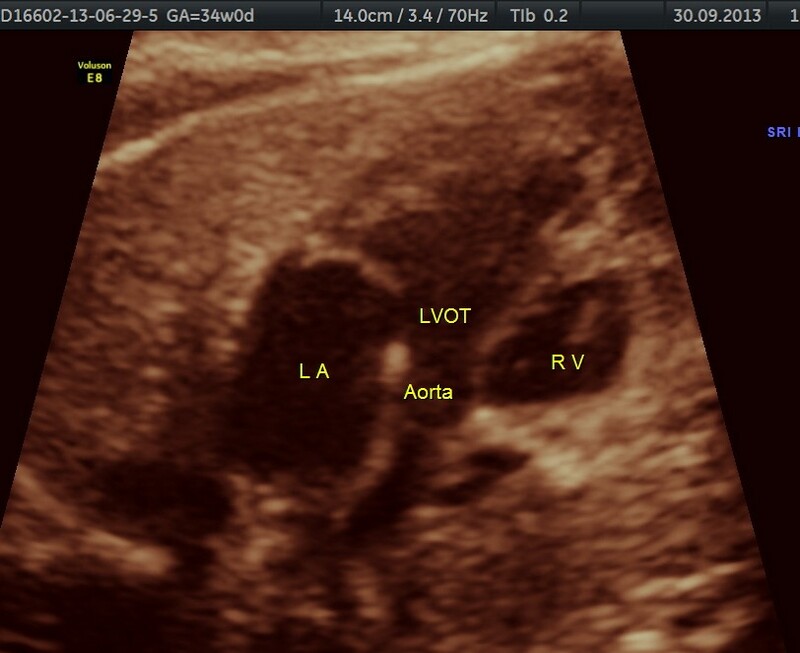 I also explained to him that immediately after birth a patent foramen ovale also could be mistaken for an ostium secundum atrial septal defect. The patient seemed to have understood and never came after that. Now the big questions are how many people could actually pick up or suspect an ostium secundum atrial septal defect ante natally ? If so what are the criteria ? 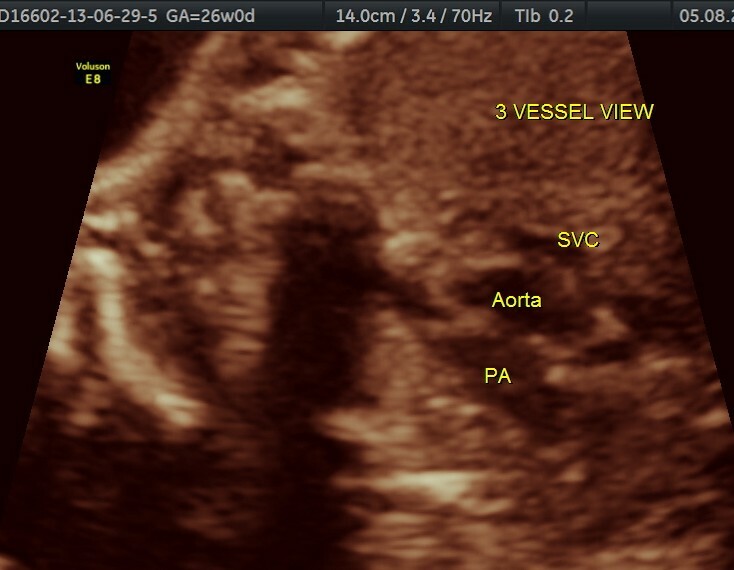 What is the difference between a persistent patent foramen ovale and an ostium secundum atrial septal defect , especially within days of birth ? Is there any difference in premature babies.? I would request the knowledgeable people who view this blog to leave their opinion. 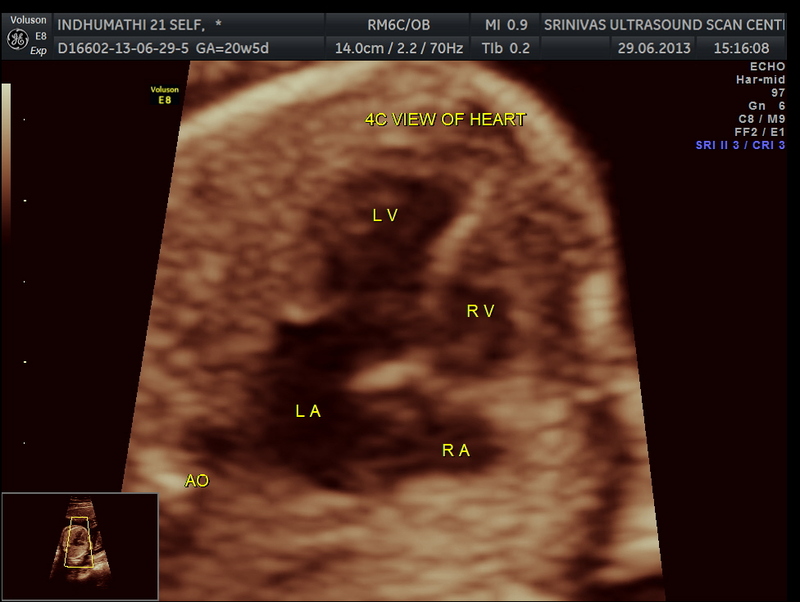 I am now at Masterclass of Echocardiography course run by http://www.123sonography.com . These are nice scan. 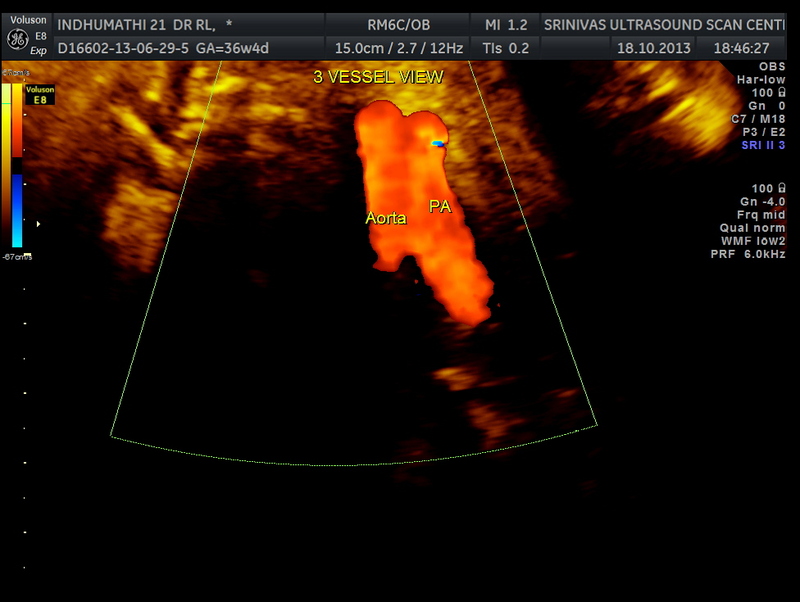 I am interested with fetal scan . Many Thanks for posting nice cases. It is so unfortunate that we klve in such a suspicious and litigious society. It takes some of the joy out of our work and adds so much more stress. I suspected a Ostium secundum atrial septal defect just the other day because there no septum where the septum secundum should have been. In your images it looks like it is there, maybe just shortened. I am curious if it was a Patent foramen ovale. 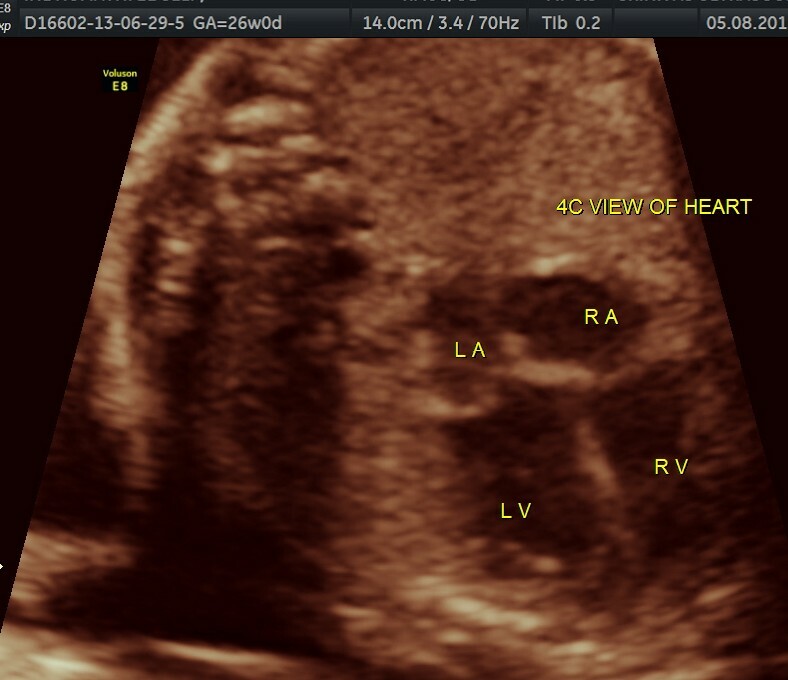 I have also heard you can see an atrial defect in the bicaval view. It is very interesting. I am gynecologist in primare care. Thank you for nice slide and your opinion.